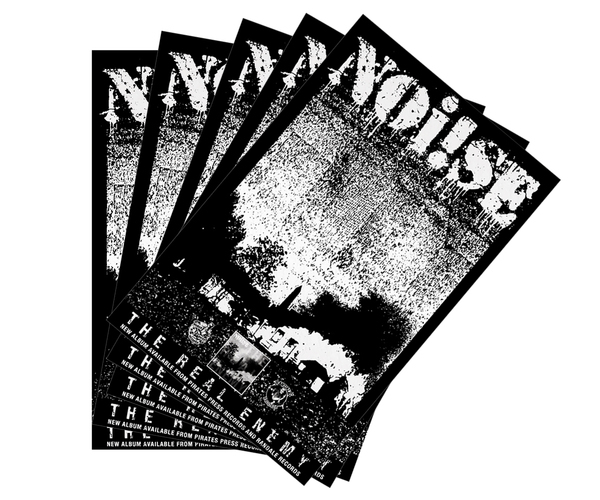 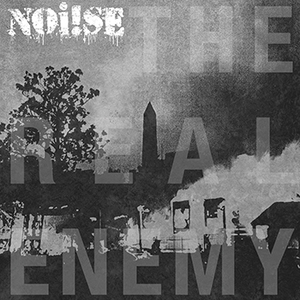 A NOi!SE "The Real Enemy" promo poster printed with black ink on silver foil paper. 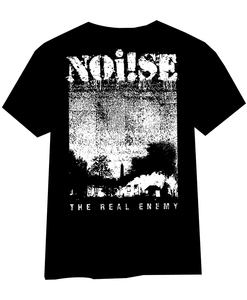 $7.99. 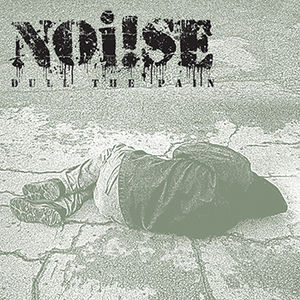 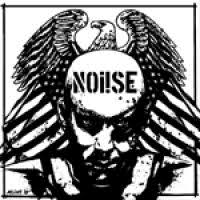 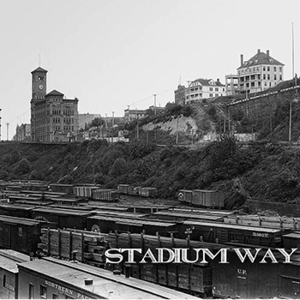 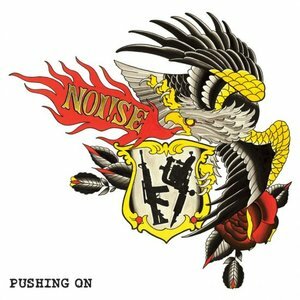 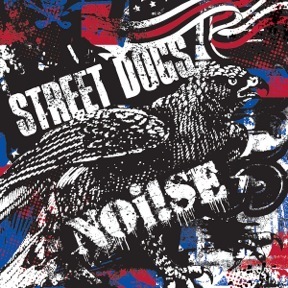 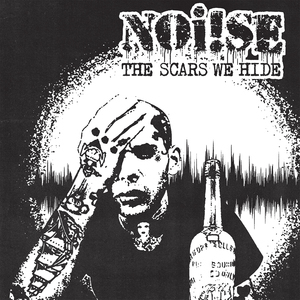 Noi!se: "Dull The Pain" 7"
Stadium Way - S/T 7"
NOi!SE - "Walk Beside Us" 7"